Check out our list of recommended fun places to visit and fun things to do with the kids in Waterford. We have included a massive range of adventure and activity centres and lots of fun places to visit as a family or a group. Have we missed a fun activity,event or one of your favourite things to do in Waterford? Drop us a line and tell us - info@fun.ie to be in with a chance to win one of our monthly prizes. 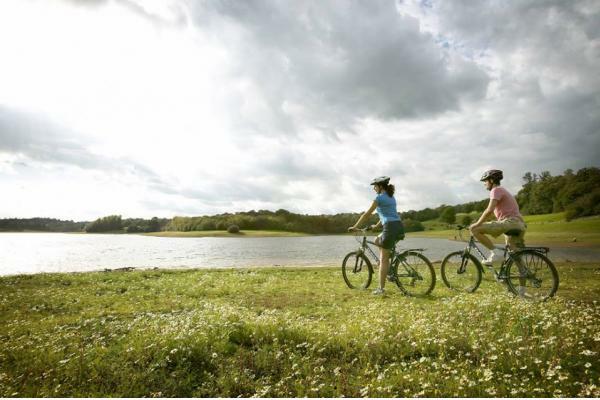 Discover Waterford’s Great Southern Greenway the way it should be, find out about the best trails & routes, rent a bike or even book a cycling tour. If you're looking for something different for a great night out, you’ll find it at Kilcohan Park Greyhound Stadium. 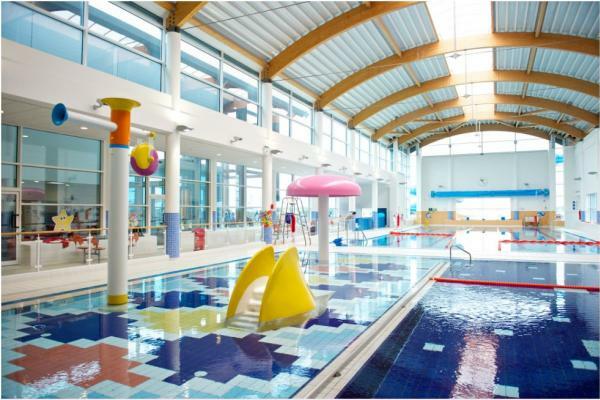 Aura Leisure Centres provide excellent, state of the art facilities for health and fitness. Our vision is to create a happier and healthier Ireland. A Designer Minds Summer camp is not just a science camp, a LEGO® camp, a technology camp, an engineering camp or an art camp! 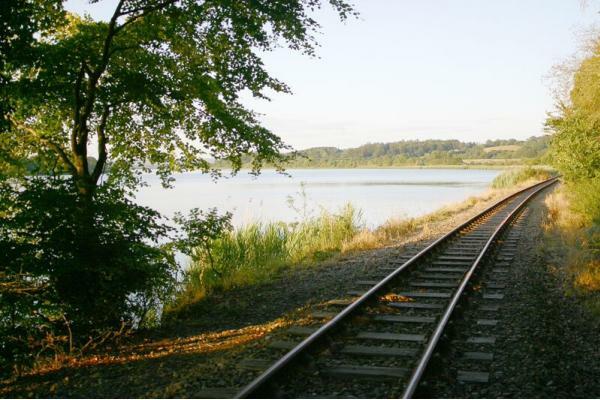 The magic of rails golden age has been brought to life in Kilmeadan, Co Waterford. A heritage narrow gauge railway follows the route of the abandoned Waterford – Dungarvan route, from the station at Kilmeadan into Gracedieu Junction. Pure Adventure is a watersports based company from Rivers to the Sea they offer you experiences of a life time, based in the heart of the Barrow valley in the Picturesque town of Graiguenamanagh, Co. Kilkenny and the coastal resort town of Tramore Co. Waterford along the Copper Coast. 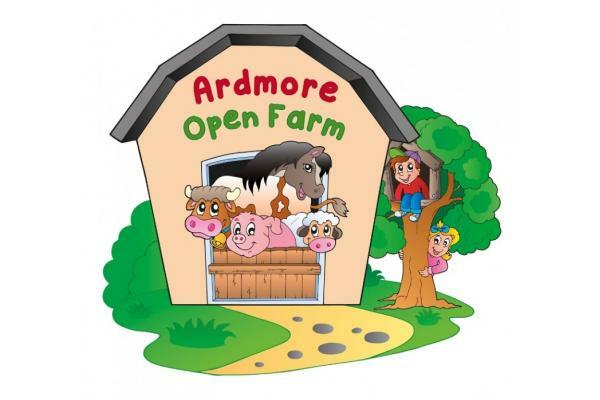 From the outset Ardmore Open Farm aimed to set itself apart from other facilities nationwide by combining a large indoor play centre with an open farm with particular emphasis on rare breeds of animals. Animals were sourced from all over Europe ranging from miniature species to the extremely large, some of which have not been seen in this country before. 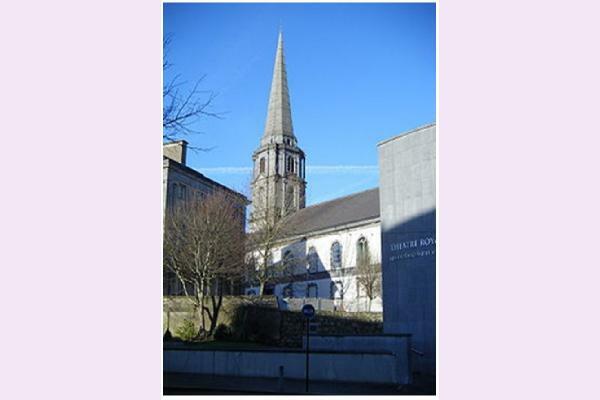 Christ Church Cathedral is, arguably, the finest 18th Century ecclesiastical building in Ireland. There has been a Cathedral on this site since 1096. 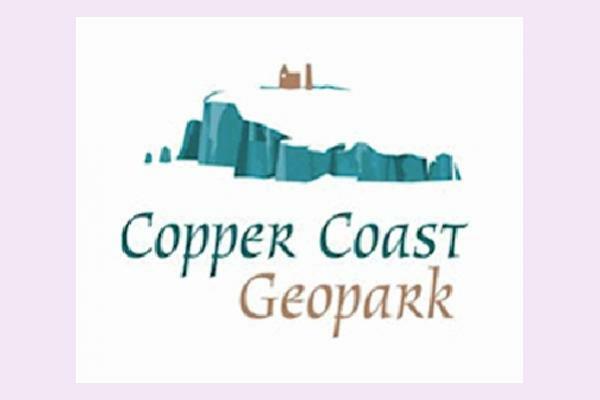 The Copper Coast Geopark is an outdoor museum of geological records. Volcanoes, oceans, deserts and ice sheets all combined to create the rocks which provide the physical foundation of the natural and cultural landscapes of the area.